New research released in Science Express has refined the dating of this wave of volcanism. It shows marine and land species disappear from the fossil record within 20,000 to 30,000 years from the time evidence for the eruption of large magma flows appears, approximately 201 million years ago. 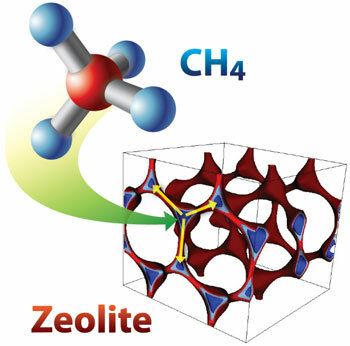 These volcanic eruptions increased atmospheric CO2 and increased ocean acidity. 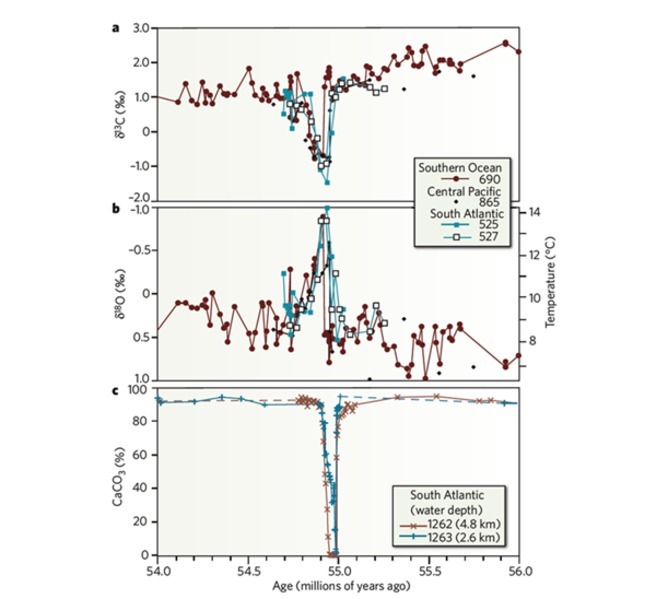 Throughout the Phanerozoic (from 542 million years ago), major mass extinctions of species closely coincided with abrupt rises of atmospheric carbon dioxide and ocean acidity. 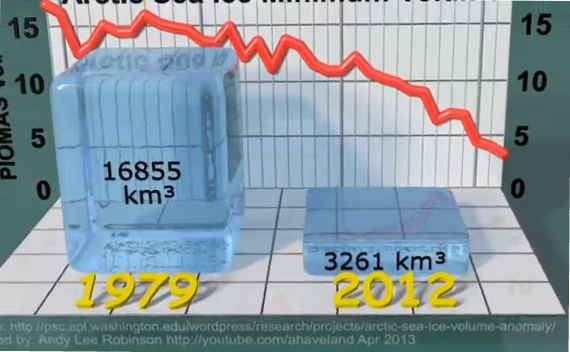 These increases took place at rates to which many species could not adapt. 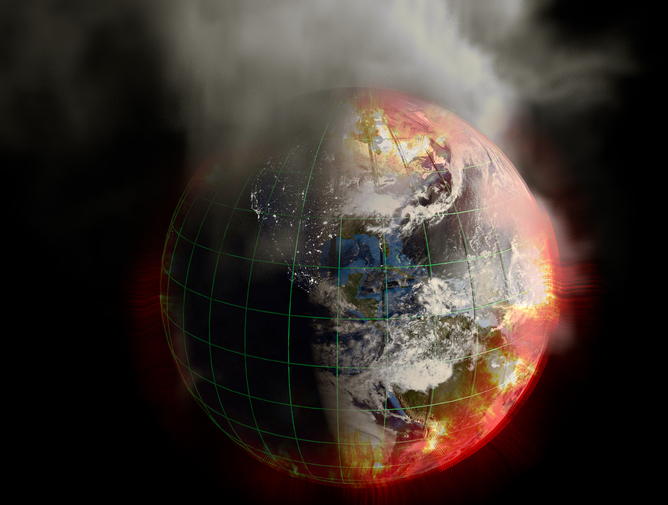 These events – triggered by asteroid impacts, massive volcanic activity, eruption of methane, ocean anoxia and extreme rates of glaciation (see Figures 1 and 2) – have direct implications for the effects of the current rise of CO2. 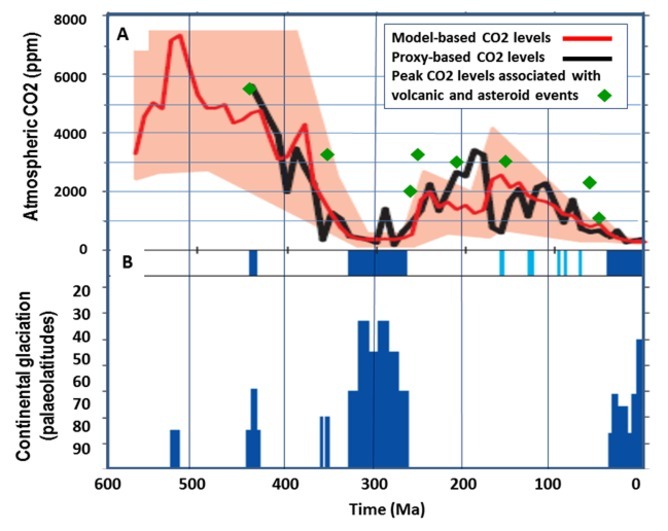 Figure 1 – Trends in atmospheric CO2 and related glacial and interglacial periods since the Cambrian (542 million years ago), showing peaks in CO2 levels (green diamonds) associated with asteroid impacts and/or massive volcanism. CO2 data from Royer 2004 and 2006. 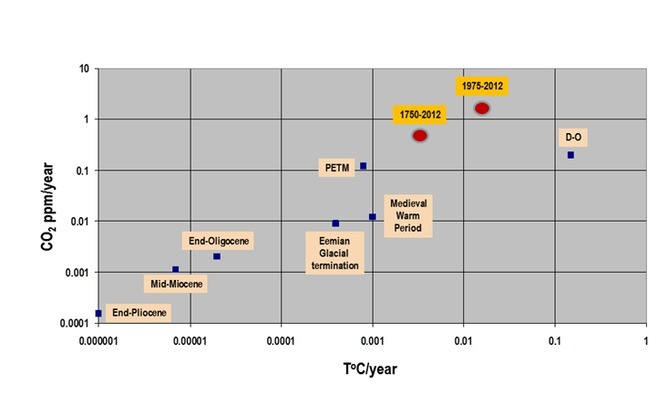 Figure 2 – Relations between CO2 rise rates and mean global temperature rise rates during warming periods, including the Paleocene-Eocene Thermal Maximum, early Oligocene, mid-Miocene, late Pliocene, Eemian (glacial termination), Dansgaard-Oeschger cycles, Medieval Warming Period, 1750-2012 and 1975-2012 periods. In February 2013, CO2 levels had risen to near 396.80ppm at Mauna Loa Atmospheric Observatory, compared to 393.54ppm in February 2012. This rise – 3.26ppm per year – is at the highest rate yet recorded. 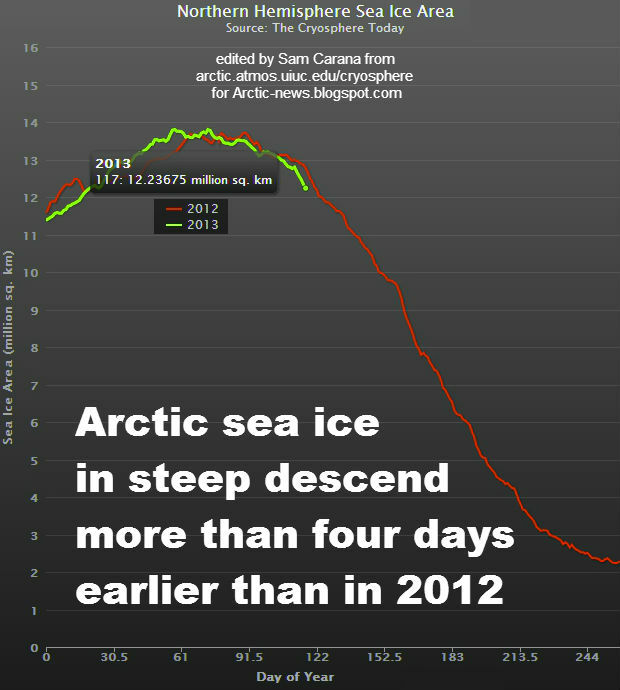 Further measurements show CO2 is at near 400ppm of the atmosphere over the Arctic. At this rate the upper stability threshold of the Antarctic ice sheet, defined at about 500–600ppm CO2 would be reached later this century (although hysteresis of the ice sheets may slow down melting). Our global carbon reserves – including coal, oil, oil shale, tar sands, gas and coal-seam gas – contain considerably more than 10,000 billion tonnes of carbon (see Figure 5). This amount of carbon, if released into the atmosphere, is capable of raising atmospheric CO2 levels to higher than 1000ppm. 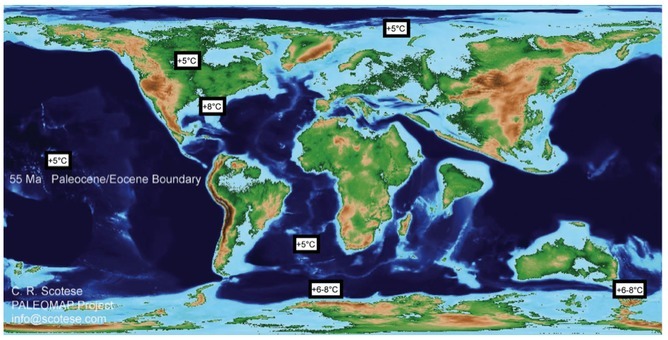 Such a rise in atmospheric radiative forcing will be similar to that of the Paleocene-Eocene boundary thermal maximum (PETM), which happened about 55 million years-ago (see Figures 1, 2 and 4). But the rate of rise surpasses those of this thermal maximum by about ten times. 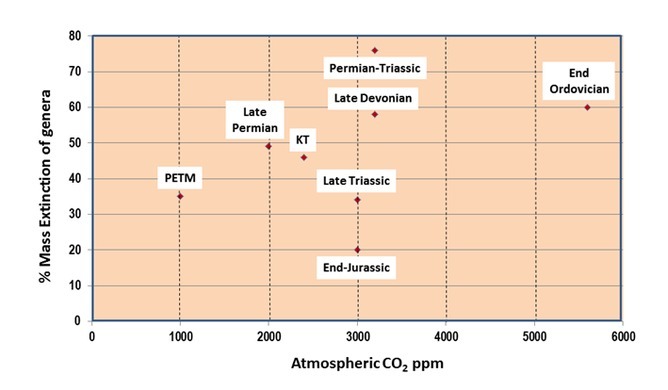 Figure 3 – Plot of percent mass extinction of genera versus peak atmospheric CO2 levels at several stages of Earth history. Figure 5 – CO2 emissions from fossil fuels (2.12 GtC ~ 1 ppm CO2). 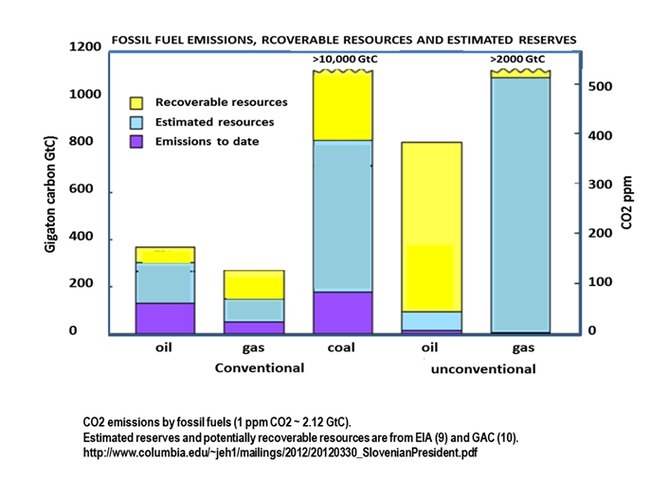 Estimated reserves and potentially recoverable resources.By analogy to medical science analysing blood count as diagnosis for cancer, climate science uses the greenhouse gas levels of the atmosphere, pH levels of the ocean, variations in solar insolation, aerosol concentrations, clouding states at different levels of the atmosphere, state of the continental ice sheets and sea ice, position of high pressure ridges and climate zones and many other parameters to determine trends in the climate. The results of these tests, conducted by thousands of peer-reviewed scientists world-wide, have to date been ignored, at the greatest peril to humanity and nature. 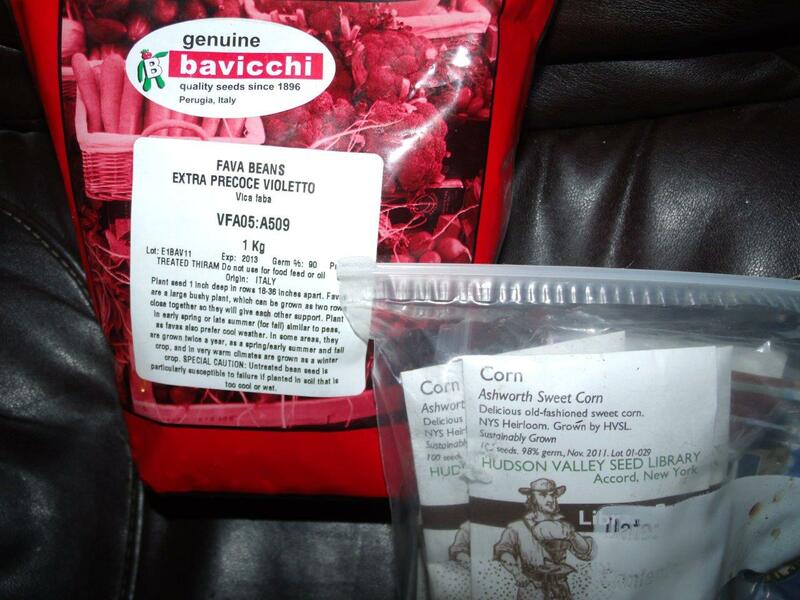 This article was earlier published at The Conversation (on March 22, 2013). If we take the NASA Annual Mean Land-Ocean Temperatures and draw a projection into the future, temperatures will quickly be 3 degrees Celsius higher than the base period (1951-1980), i.e. 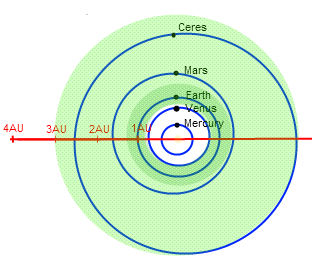 well before 2050, as illustrated on image 1. below. Above projection appears to be steeper than even the worst-case scenario pictured by the IPCC for years, such as on the image below. Image 2. from IPCC 2001. Projections of globally averaged surface temperature 2000-2100 are shown for six SRES scenarios and IS92a using a model with average climate sensitivity. The grey region marked "several models all SRES envelope" shows the range of results from the full range of 35 SRES scenarios in addition to those from a range of models with different climate sensitivities. The temperature scale is departure from the 1990 value. 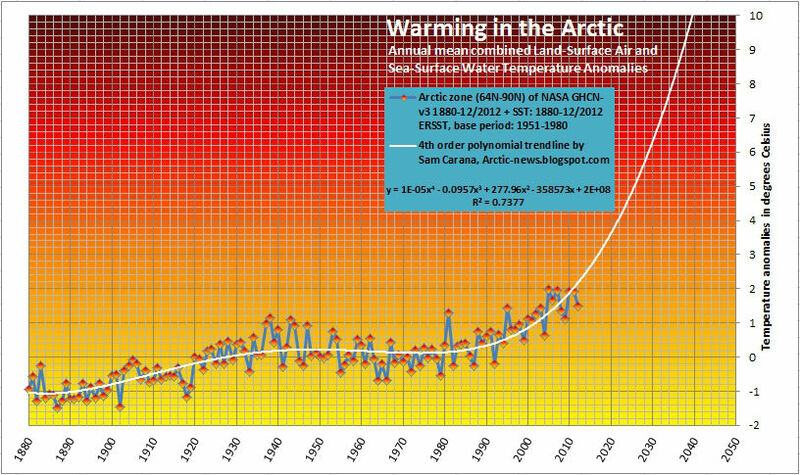 Could temperatures rise faster in future than what the IPCC anticipated in 2001? The answer must be yes! In 2007, the IPCC described that, even if greenhouse gas concentrations in the atmosphere were stabilized for 100 years at year 2000 values (B1), then we would still be committed to a further warming of 0.5°Celsius. 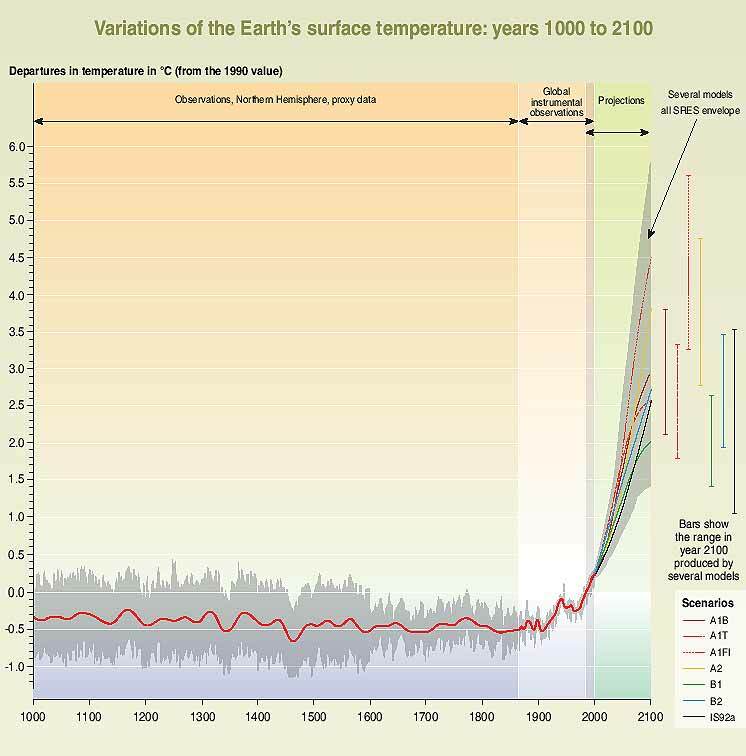 This committed warming should not be confused with ‘unavoidable climate change’ over the next half century, which would be greater because forcing cannot be instantly stabilized. And of course, as it turned out, emissions have not been stabilized at 2000 values, but have in fact increased substantially. As it turned out, the models used by the IPCC made all kinds of assumptions that didn't eventuate. 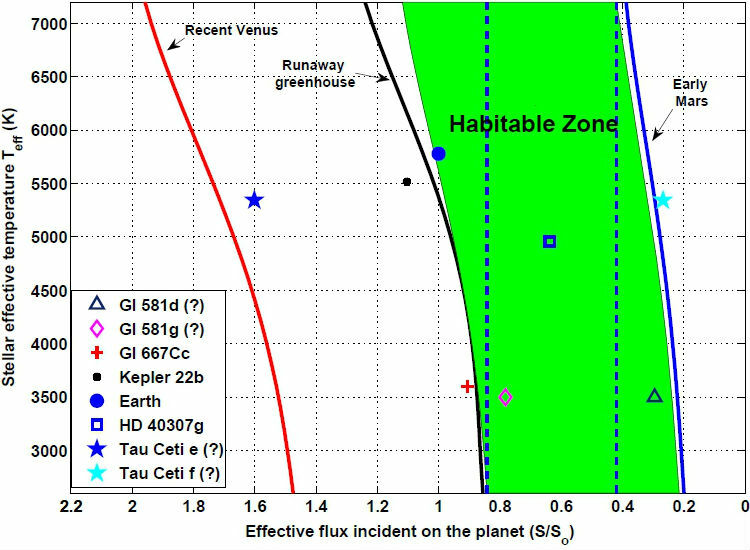 But before deciding to instead settle for a relatively simple extrapolation of observed data, there are some issues that require a further look. 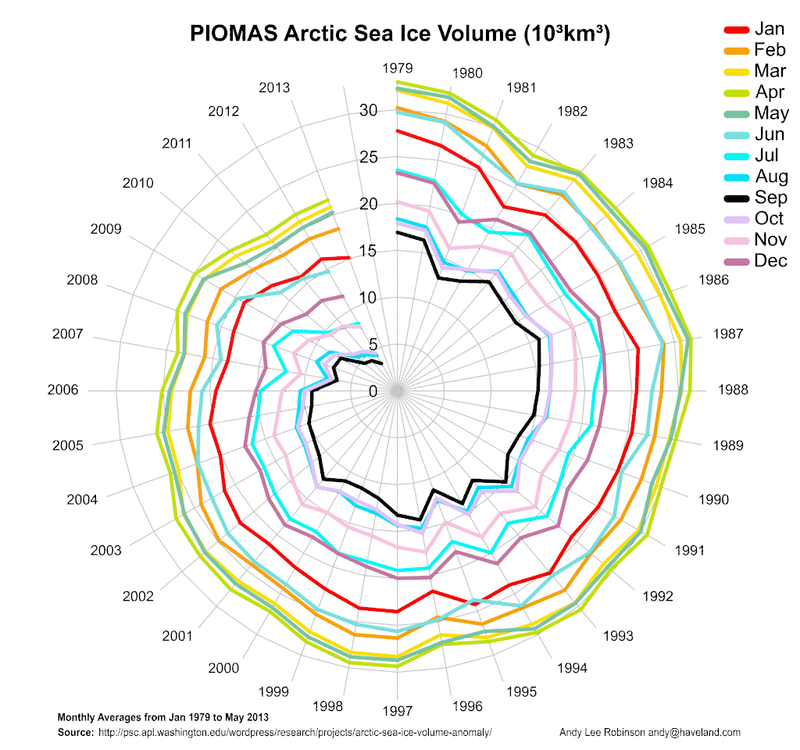 As discussed in the earlier post Accelerated Arctic Warming, temperatures in the Arctic have been rising at a much faster pace than global temperatures, and if this accelerated rise continues, we can expect a 10 degrees Celsius rise in the Arctic before 2040, as illustrated by image 3. below. 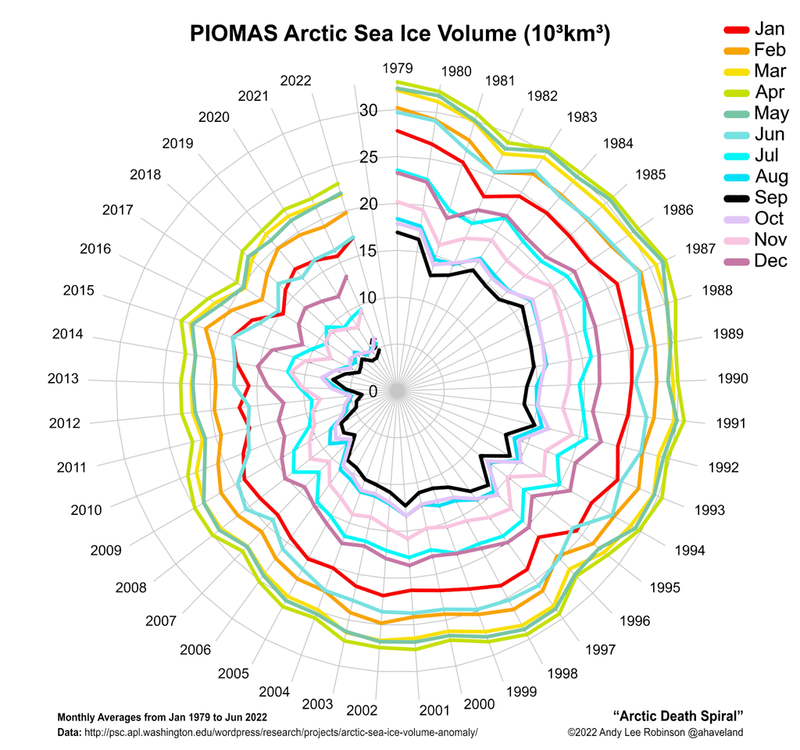 Such a temperature rise in the Arctic will undoubtedly lead to additional greenhouse gas emissions in the Arctic, of carbon dioxide, nitrous oxide and particularly methane, threatening to trigger runaway global warming. The image below, from the methane-hydrates blog, combines these three kinds of warming, showing global temperatures that soon catch up with accelerated Arctic warming, as heatwaves at high latitudes will cause wildfires, in particular in Siberia, where firestorms in peat-lands, tundras and forests could release huge amounts of emissions, including soot, much of which could settle on the Himalayan plateau, darkening the ice and snow and resulting in more local heat absorption. Rapid melt of glaciers will then cause flooding at first, followed by dramatic decreases in the flow of river water that up to a billion people now depend on for water supply and irrigation. In other words, the situation looks much more dire than what most models make us believe; the more reason to adopt the climate plan that is also described at the post at the methane-hydrates blog.